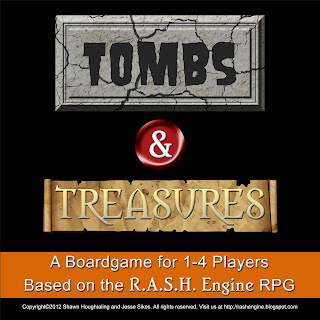 Posts, decklists, terrain, battle reports, scenarios and more. After an extended hiatus, we're returning to the world of blogs, articles, and videos on gaming! We received the greenlight from Tinman_XL to continue posting over at DICE RAGE, which we'll be taking advantage of in the near future! As already mentioned on facebook, one of the first WM/H videos coming up will be a Base, Body & Beyond episode featuring an infamous solo... who could it be? Feel free to speculate in the comments! Other than tooting our own horns, we want to provide you with some "real" content, so here it is, courtesy of mylantus100 on YouTube. Grant Wilson (formerly of Ghost Hunters, now with Rather Dashing Games) explains the basics of Dwarven Miner at Origins 2013! Just announced at the R.A.S.H. 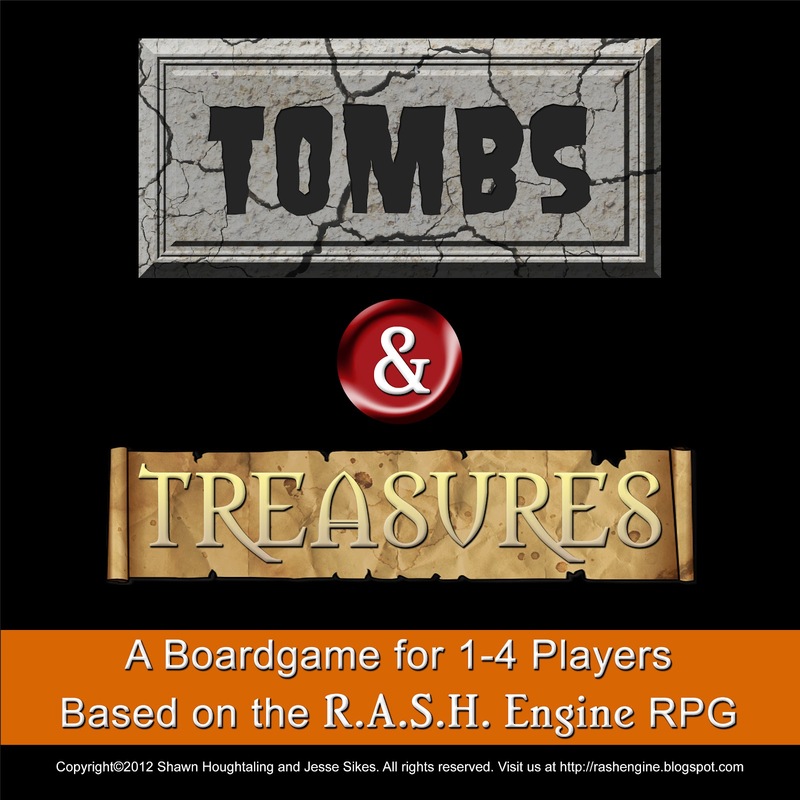 Engine blog - a new board game based on the RPG! Here's some cover art to whet your appetite! Today we're proud to announce the release of the R.A.S.H. Engine Character Creator program! This software for the PC allows you to easily make new adventurers to explore with. The program automatically calculates a number of stats and skills, and characters are saved as a simple TXT file that is ready to print and play! Check out the R.A.S.H. Engine blog post to download the software for FREE! There is a new site for roleplayers to form groups for gaming that claims it is unlike others you may have been to. I wanted to share it with you, so here goes! Want to play a swordfight in the forest? Want to play PvP in WoW? Want to roll dice? Roleplayer Groupfinder! Like us on Facebook and tell others! I've sold my Necrons on eBay and made out well enough that I thought it might be time to upgrade my army transport a bit. I have the Sabol Designs Army Transport bag (Mark I), but I've been stuck with having to use 1" trays for my Warmachine minis. As you probably already know, Warmachine models don't fit very well in 1" trays, making things quite a hassle. So, I went about looking into my options for new trays. Being a Cryx player, I'm both blessed and cursed with having Terminus and the Deathjack. While both of these models were great fun to paint and play, they are problematic in terms of storage. Using this program, you can pre-fit models onto the grid long before having to pull out any foam. With it, I was able to move around the pieces until I had the perfect setup for my trays! Oh, and by the way the program is free, and runs on Java so it will work on Windows or Mac! 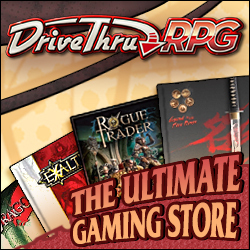 DriveThruRPG/RPGNow and their sister sites are giving away tons of great treats (as well as a few tricks) for FREE on their site! Just hunt through the site and find the jack-o-lanterns! Khador and Skorne face off in a grueling 35-point battle, enjoy.